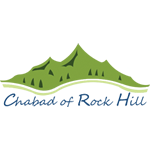 The Chabad Hebrew School was created with one goal in mind - to offer all Jewish children, including those with little or no Jewish background - an education and memories that would inspire them for a lifetime. 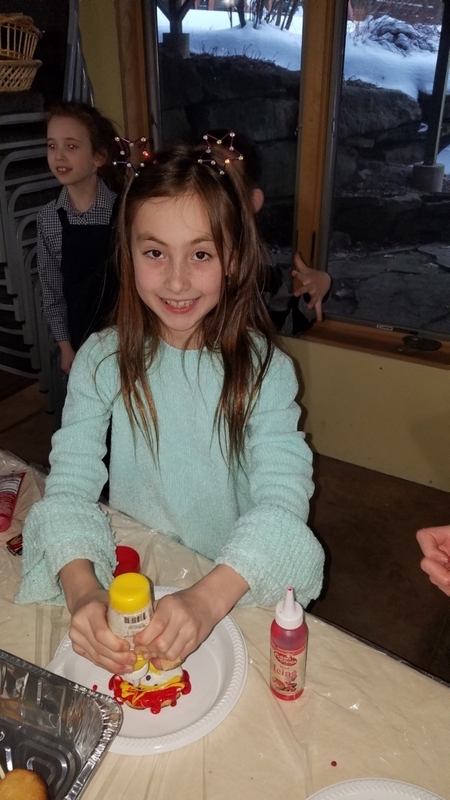 We strive to make Hebrew School the beginning of Jewish learning and growth by offering students an insight into the joys, values and traditions of our heritage. Our teachers vividly bring to life the lessons of Torah and Judaism and apply them to modern times. We help children master Hebrew reading skills and give them the confidence they need to read and sing Hebrew prayers.